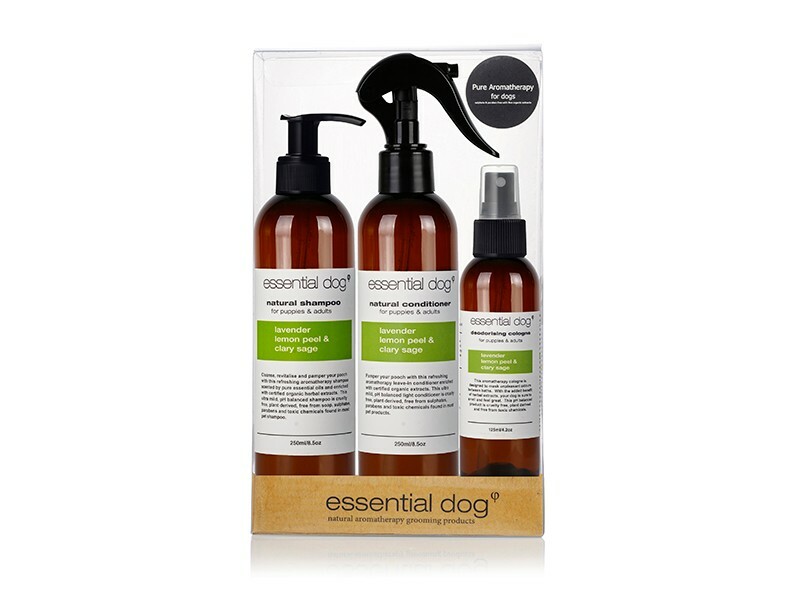 An 100% Australian made & owned brand passionate about providing safer and natural alternatives for pet owners with their premium dog grooming products. 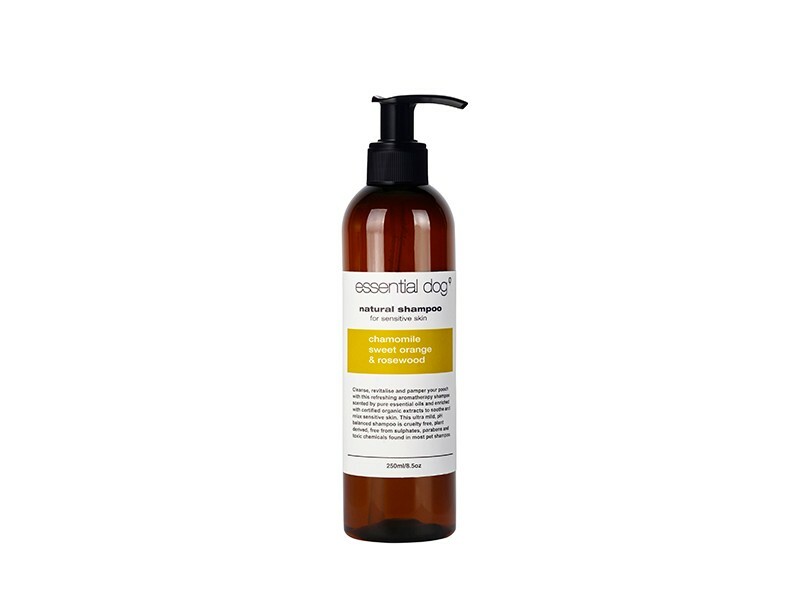 All ingredients are plant-derived and free from sulphates, soap, parabens, dyes and synthetic fragrances. Their ultra mild, pH balanced products are professionally formulated for sensitive skin and ensure your dog’s coat is not stripped of its natural oils. 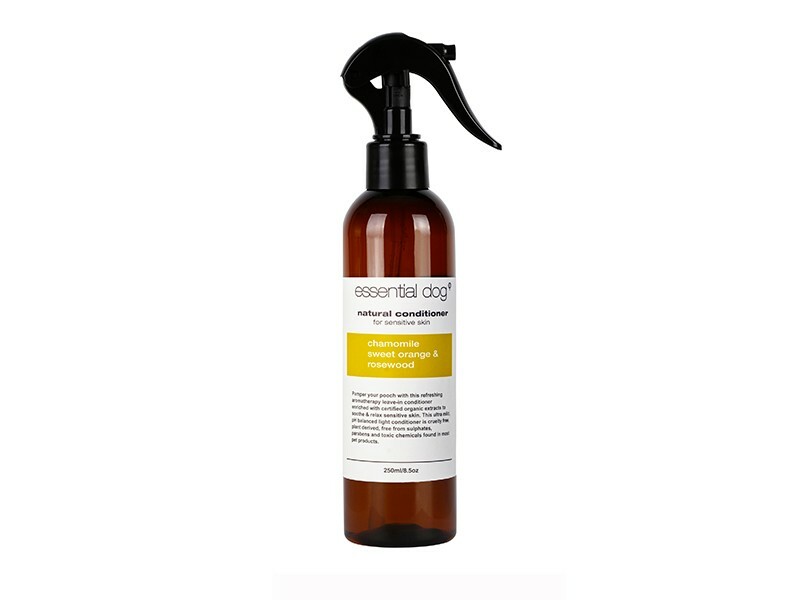 All products contain sugar based cleansers, 7 certified organic extracts of chamomile, comfrey, calendula, burdock root, nettle & horsetail as well as heavenly aromatherapy blends, concentrated premium oils, vitamins and antioxidants. 100% Biodegradable and Recyclable Packaging.